In 1993, Jim Caviezel was accepted into Julliard, but opted to head out to Hollywood and try it on his own. Caviezel's first big break was opposite James Woods in the boxing movie Diggstown. He followed that film with a role in Wyatt Earp. 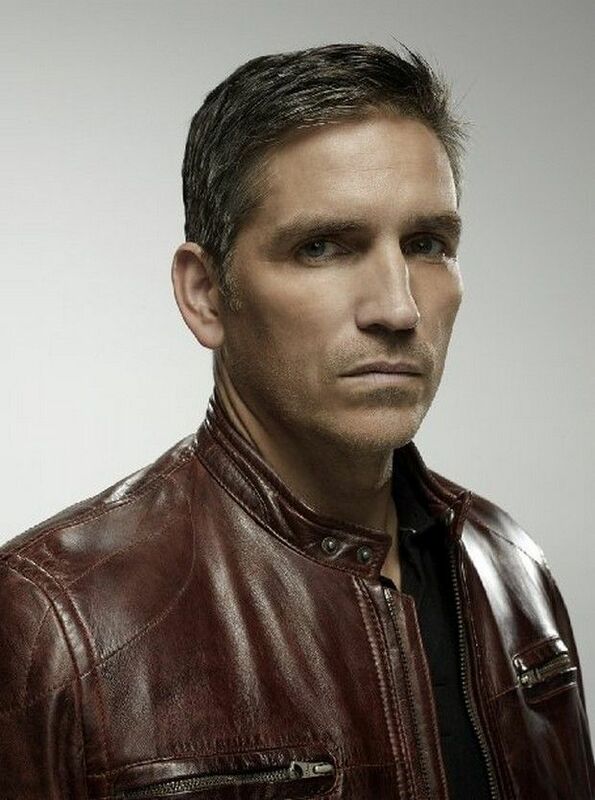 Caviezel is best known for his starring role in The Passion of the Christ. Jun 26, 2009The Stoning of Soraya M.